As hard as it is to believe, April is right around the corner. For anyone who celebrates Easter, that means there are a few weeks to prepare the brunch menu before it sneaks up on us. If you're attending a potluck, treating your family to an intimate gathering, or hosting a ton of guests, it's always a good idea to get a head start on planning. As such, we rounded up 13 delicious Easter brunch ideas. And if you're reading this at the last minute, that's okay too—we made sure to include some quick and easy brunch recipes for anyone short on time. Complete with over a dozen sweet and savory recipes as well as pastel plating options to give your spring tablescape a fresh feel, these Easter brunch ideas are your guide to a stress-free and, more importantly, thoroughly delicious holiday morning. Scroll through below to pick your favorite Easter brunch ideas from our menu, and then just add Bellinis or mimosas. Let's start on a strong note with this whipped cream cheese–stuffed French toast topped with raspberries, brought to us by Half Baked Harvest. Baked like a casserole, this recipe is a guaranteed hit whether you're cooking for one or 100. Take your pick between challah or brioche. 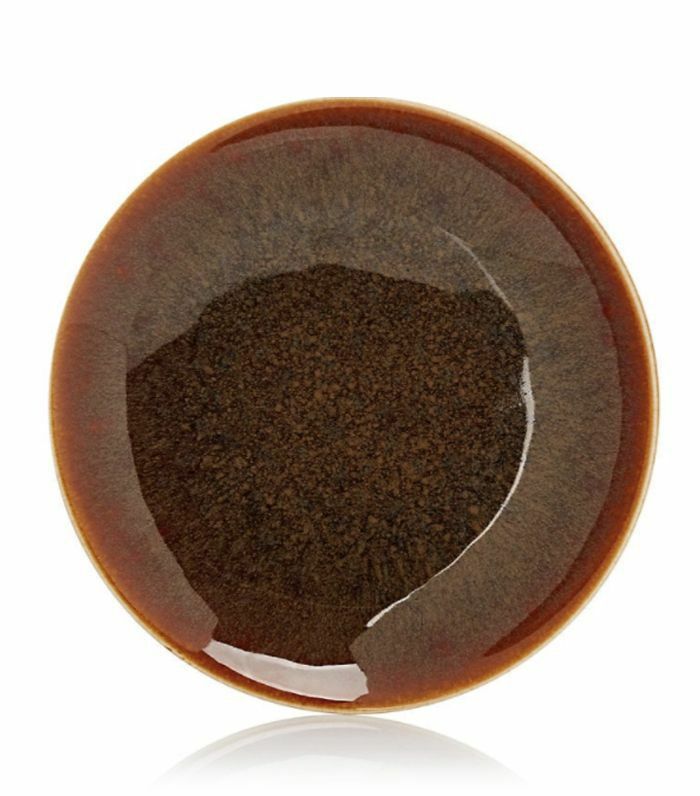 Chocolate-brown plating will give your meal a warm, rich backdrop. This smashed spicy pea bruschetta with pickled radishes and mint leaves from Salt and Wind is like your everyday avocado toast all dressed up. The best part is that it only takes about 30 minutes to whip up. 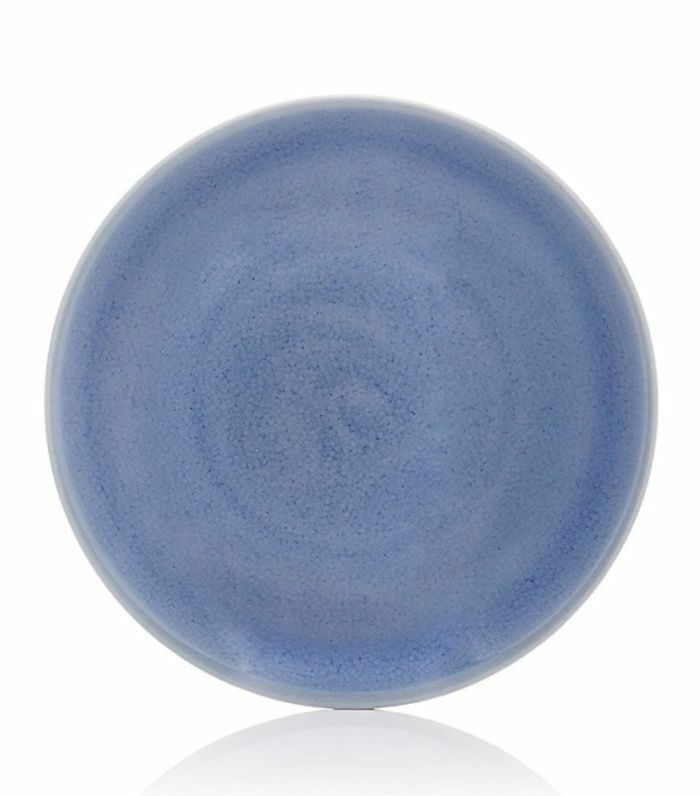 There's nothing like a periwinkle plate to dress up your brunch creations. This super-easy parfait recipe from Hello Glow is ideal for a quick weekday breakfast as well as a more extravagant brunch. With coconut milk yogurt, sunflower seeds, shredded coconut, berries, and a dash of cinnamon, this mineral-, antioxidant-, and protein-rich parfait will be a healthy addition to the Easter brunch lineup. 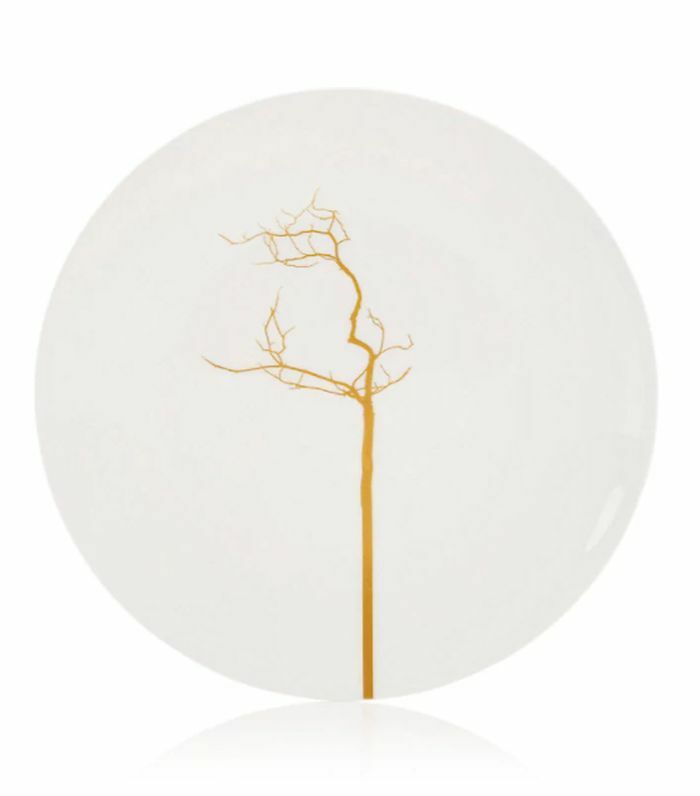 You'll want to bring out these upscale yet simple plates for every holiday and special occasion. April is the peak season for asparagus, so take advantage with this asparagus, egg, and prosciutto tart recipe, brought to us by Stuck in the Kitchen. It delivers nutritional value while also letting you indulge in some buttery, flaky crust for the holiday. 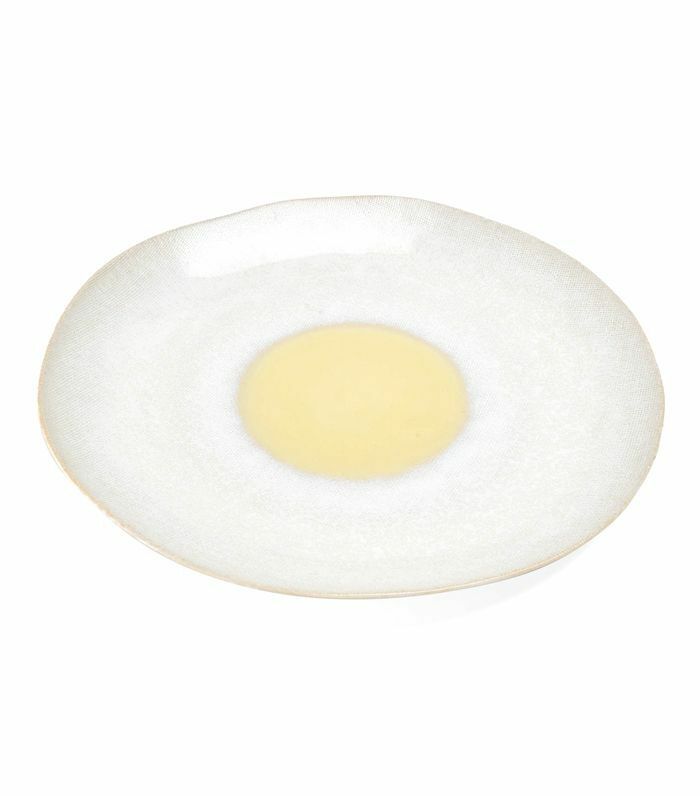 Play up your sunny-side-up eggs with this cheerful yellow dish. Light and fluffy yet scrumptiously sweet, these Meyer lemon– and ricotta-stuffed crêpes from Spoon Fork Bacon are the perfect Easter brunch recipe for anyone who loves their sweets with a side of tanginess. 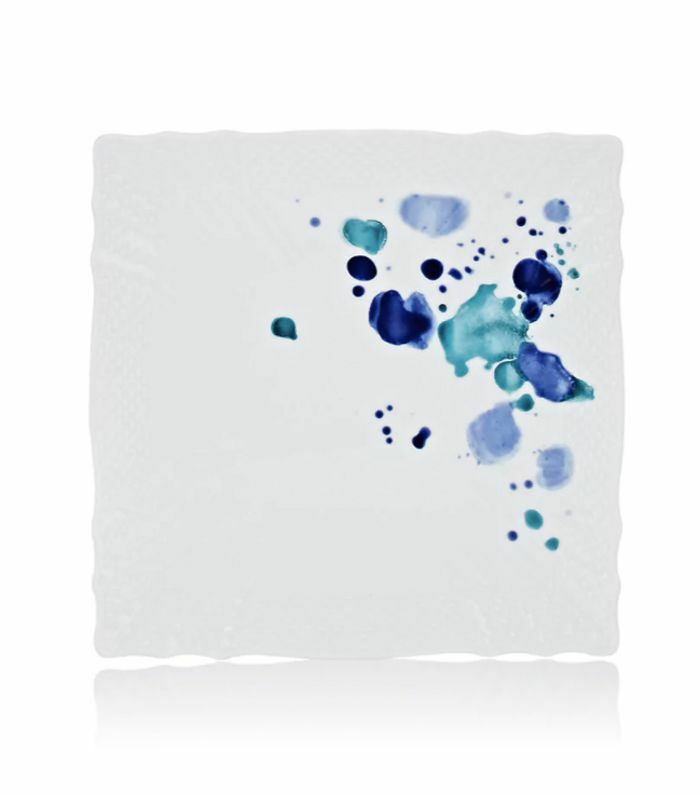 Lay your crêpes diagonally across this artsy square plate for Instagram-worthy presentation. If you're cooking for any vegans or you're looking for plant-based recipes, try these veggie and tofu skewers with blueberry barbecue sauce from The First Mess. With onions, peaches, tofu, zucchini, and hints of ginger and maple syrup, the balance of flavors is a perfect way to usher in the new season. 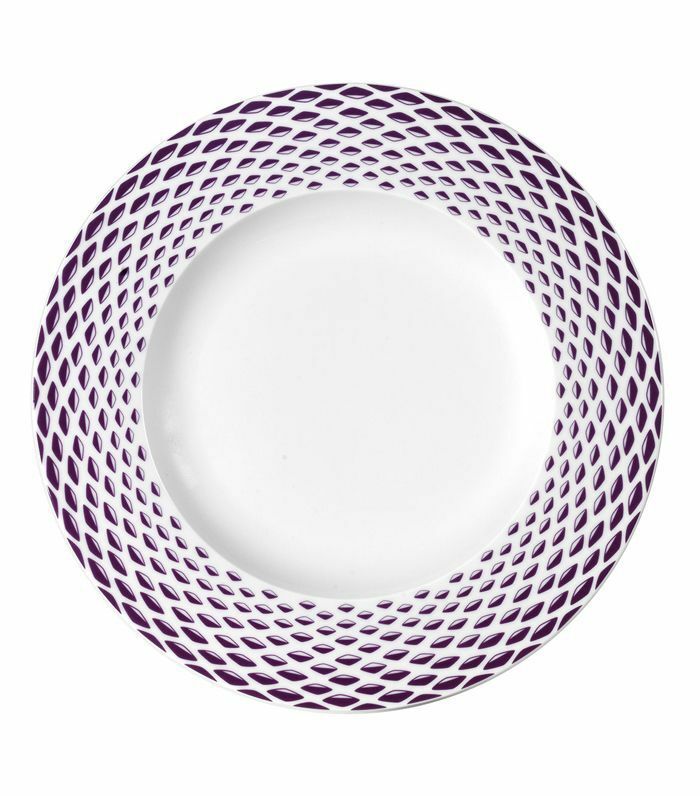 The purple trimming will give your spring and summer meals a burst of optimism without looking overly playful. For a slightly fancier granola recipe, try this vegan-friendly and gluten-free option from Minimalist Baker. The crispy, coconut-toasted, baked oatmeal pairs perfectly with coconut whipped cream and sliced figs. 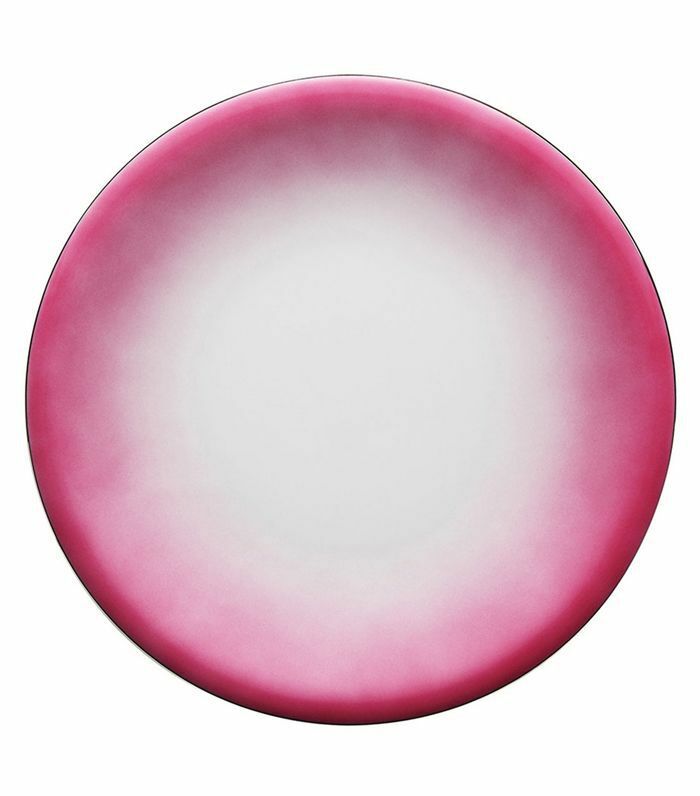 Highlight the natural beauty of your figs with this eye-catching magenta plate. Sunny-side-up eggs, crispy tortillas, refried beans, mango salsa—what else could we ask for? This chipotle huevos rancheros recipe from Half Baked Harvest is what brunch dreams are made of. 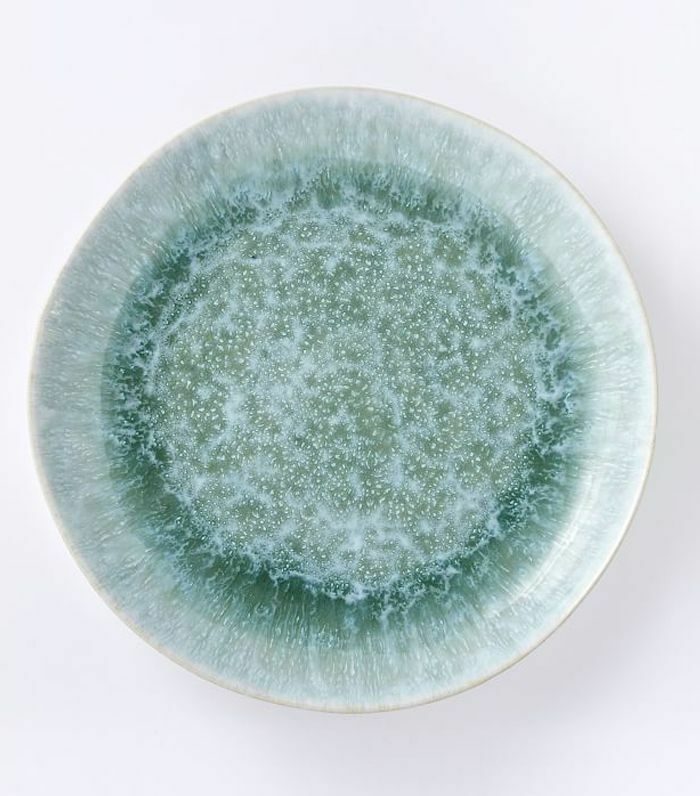 Time to bring out all your beautiful robin's-egg blue tabletop items. When you have a sweet tooth, this cinnamon roll monkey bread will hit the spot every time. Rich, gooey, and perfectly decadent, it only requires a slow cooker and 15 minutes of prep time. 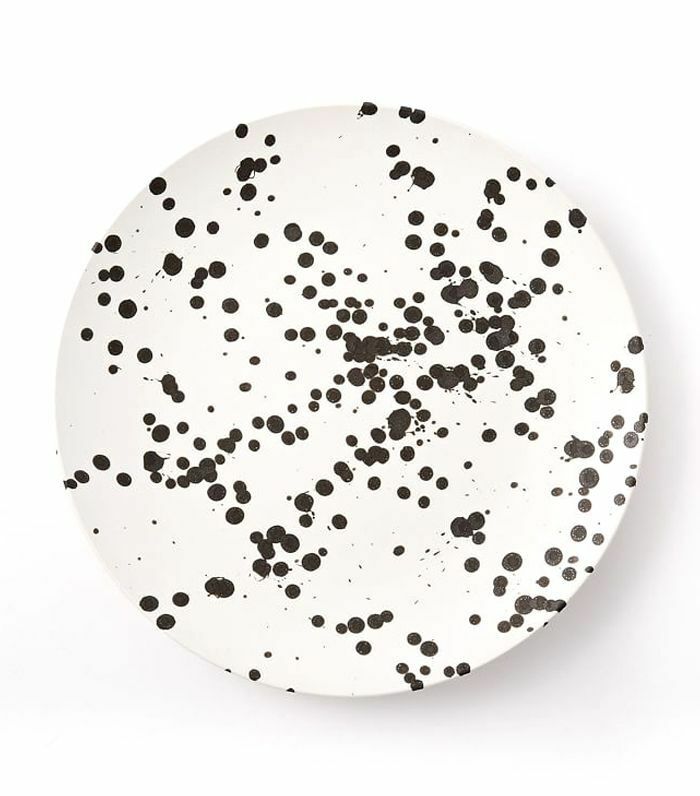 Graphic black spots will add an edge to your Easter brunch spread. If you're looking for a traditional Easter recipe, look no further than this quiche recipe from Chelsea's Messy Apron. Aside from being homemade and seasonally on point, it's also a really simple recipe to follow since it's all baked in one pan and the crust only requires a mixture of three ingredients. 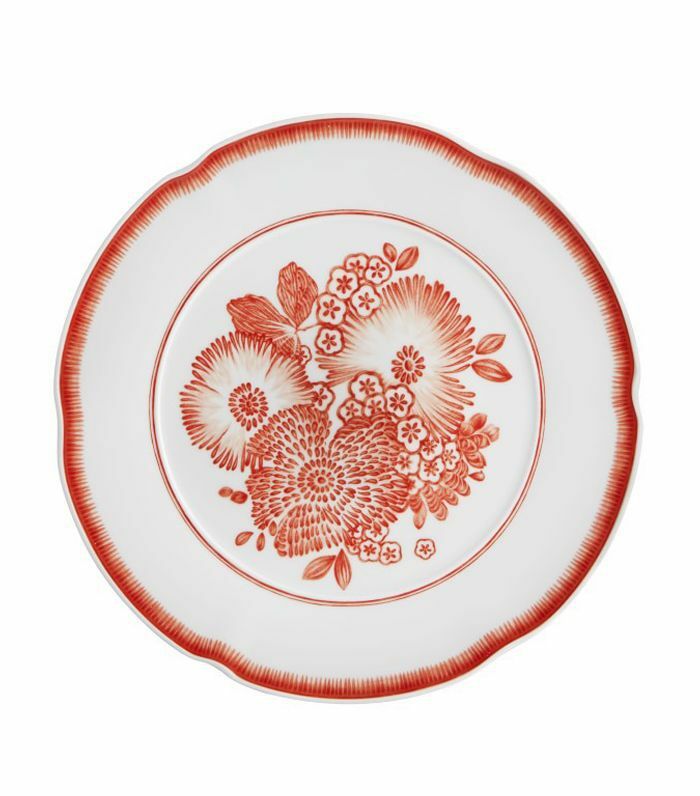 Bring out the floral motifs to usher in the spring season. If you've never indulged in a Dutch baby pancake, now is the time to try one, and this one from Salt and Wind is the perfect inaugural recipe. You and your guests will savor every bit of this soufflé pancake topped with caramelized persimmons. In even better news, it only requires five minutes of hands-on time. 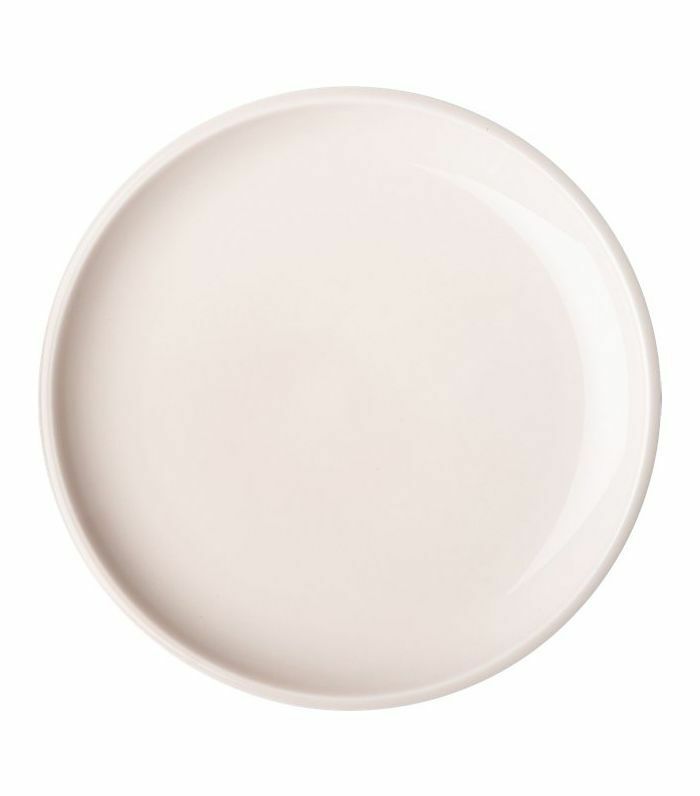 Serve it in the skillet or dress up each slice of your Dutch pancake with a pretty pastel pink plate. A good salad is an Easter-brunch must, and this recipe from Half Baked Harvest is as good as it gets. With fried mozzarella, sliced nectarines, cherry figs, arugula, and basil, this is not your standard caprese salad. In fact, it's even better thanks to the creative and spring-ready ingredients. It only takes 20 minutes total, too. 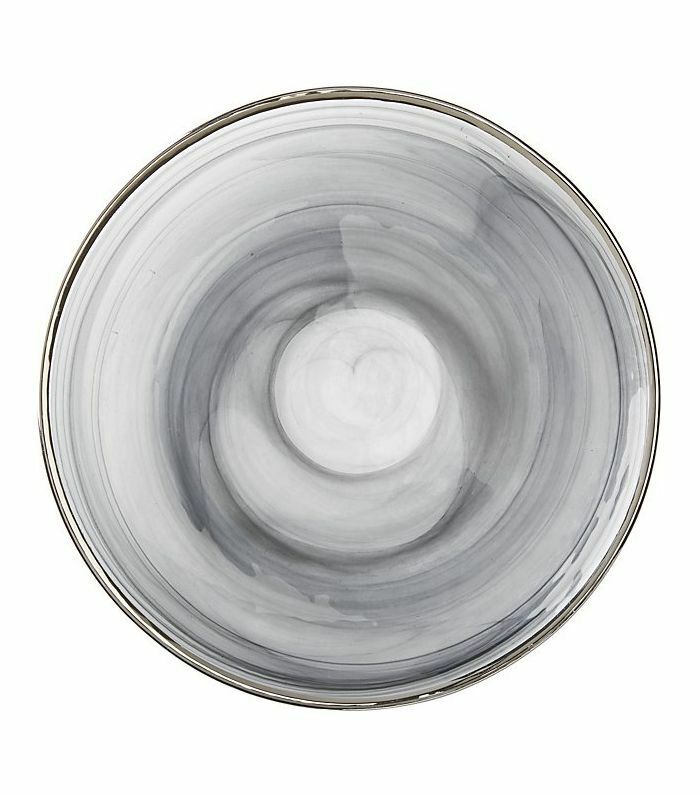 With this smoke gray and artfully designed plate, who says you can't serve your Easter goodies on something a little moodier? Since there's no such thing as too much French toast, we had to include two. This delicious French toast recipe topped with meringue and strawberry from Melanie Makes is beyond enticing and perfect for anyone who loves vanilla. Made with sweet French bread, it calls for vanilla paste and extract for an aromatic flavor. 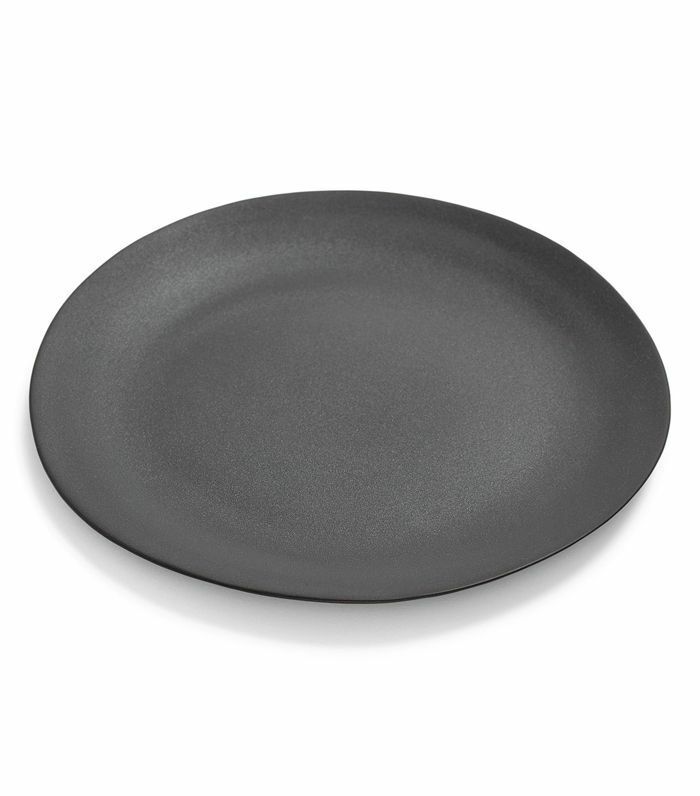 For timeless yet on-trend plating that'll impress guests year-round, opt for this matte black style. For more Easter brunch ideas, check out these delicious vegan recipes, and then start planning the Easter egg hunt.